I have over 25 years of experience in education, hospitality and retail services. My background has included managing, training and troubleshooting in classrooms, restaurants and a gourmet food & wine store. It has always been my goal to make my customers' needs my priority. I see tasks as a challenge and an opportunity to find solutions that will create order and freedom for my clients. 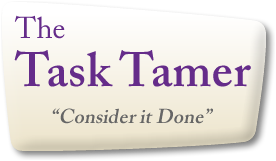 I started The Task Tamer because I saw my customers, friends, neighbors and family members trying to juggle too many necessary chores at the expense of spending time enjoying life. 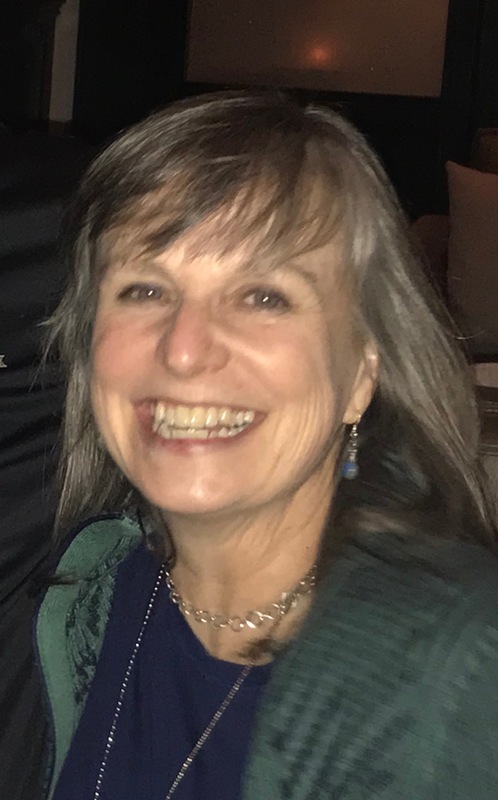 I knew I could help and I have many satisfied clients who have entrusted me with everything from picking up groceries, planning a trip itinerary, writing professional training manuals and organizing kitchen cabinets. That was only the beginning! I strive to create one on one relationships with my clients so that I can provide personal attention to each task. This allows me to maintain a high level of service and satisfaction. This takes the stress out of time management for my clients so they are free to focus on what is most important to them.